Associations - MMC Materials, Inc.
MMC Materials is partnered with key associations and organizations in our industry to ensure our team is connected to the latest construction industry news and resources. 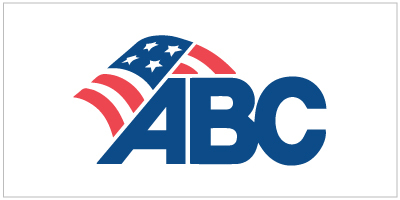 Associated Builders and Contractors (ABC) is a national construction industry trade association founded on the shared belief that construction projects should be awarded on merit to the most qualified and responsible low bidders. MMC Materials is a member of the association’s Mississippi & West Tennessee Chapters. The AGC is a leading association for the construction industry representing more than 26,000 construction firms nationwide. The association strives to provide leadership, serve as an industry spokesperson and improve the business climate. 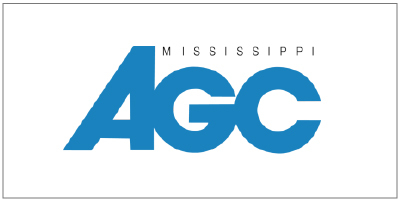 MMC Materials is a member of the association’s Mississippi Chapter. 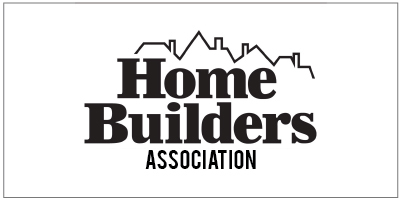 Since the early 1940s, the National Association of Home Builders has served as the voice of America’s housing industry working to ensure that housing is a national priority and that all Americans have access to safe, decent and affordable housing. MMC Materials is a member of the association’s Mississippi and Memphis area chapters. 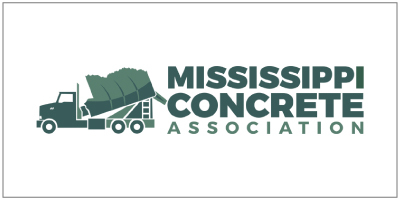 MCA is a non-profit trade association representing the concrete industry in Mississippi. Since 1957, MCA has sought to improve the overall quality of concrete construction, increase markets for concrete products and enhance the industry’s image. 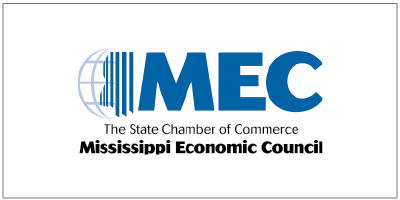 MEC has been the voice of Mississippi business since 1949 dealing with broad business issues through advocacy, research, resources and leadership. With more than 1,100 member firms, MEC unites coalitions to for statewide progress, focuses on fairness and equality and driving a united business front. The MRBA promotes the construction of better roads at lower costs through the contract system and to educate the public on the complex business of road improvements. 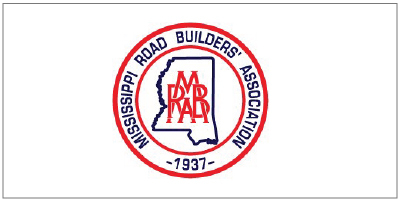 The MRBA is dedicated to promoting the building and maintenance of our roads and bridges to exemplary standards across the state. 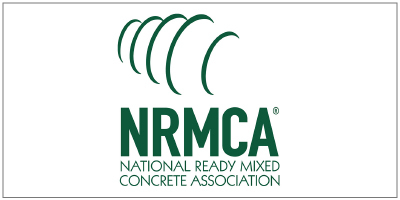 Founded in 1930, the NRMCA is the leading industry advocate serving the ready-mixed concrete industry through leadership, education, promotion and partnering to ensure ready mixed concrete is the building material of choice. 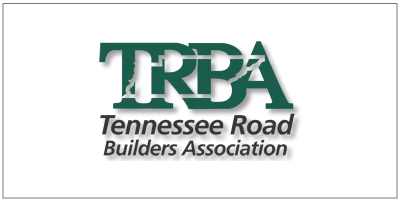 The mission TRBA is to advocate the interests of the Tennessee road building industry promoting better contracting and conditions, to clarify specifications and to secure the cooperation of the highway department through the commissioner of highways. TRBA has grown to nearly 325 contractors and associates.